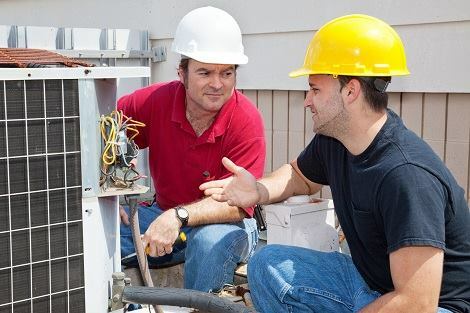 Importance of Expert Commercial HVAC Installation | Quinnair Heating & Air Conditioning Inc. The HVAC system of your commercial building demands different things than those made for domestic purposes. At Quinnair in Colorado, we understand the implications of commercial HVAC installation. If you are a restaurant owner or run a retail establishment, your cooling and heating system must be operating at its best. 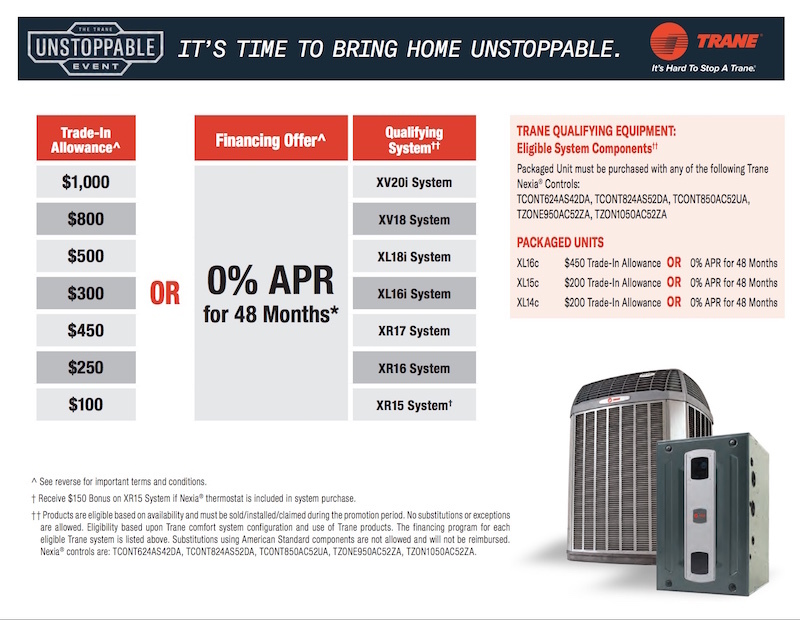 Regardless of what your business does, you need top of the line, dependable, energy efficient HVAC units to stay in business. That is why you need experts taking care of your commercial HVAC system. 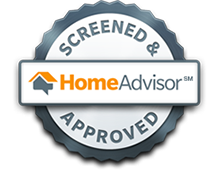 Investing in a cooling and heating system is a major decision that will cost you money. When it comes to deciding which HVAC system is right for your business, many business owners rely on the price alone. However, other important factors need to be taken into account, such as the size, proper ducting, the quality of the equipment, security, among others. You will need detail-oriented professionals to help you determine which HVAC system is more adequate for the type of business you run. Plus, the installation needs to be flawless for your equipment to last longer and perform well. Quinnair professionally trained and certified technicians have years of experience installing commercial and residential equipment in Colorado. 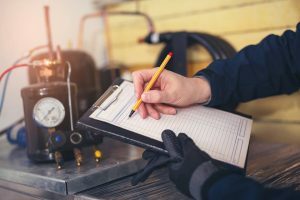 When you contact Quinnair for air conditioning installation in Colorado, we start the process by coming to your establishment for a professional assessment. We will discuss your company requirements, measure your businesses square footage, and determine your HVAC system capacity needs, then come back to you with suggestions on the type of equipment, and a proposal for the system and installation costs to meet them. In this way, you can make an informed decision. 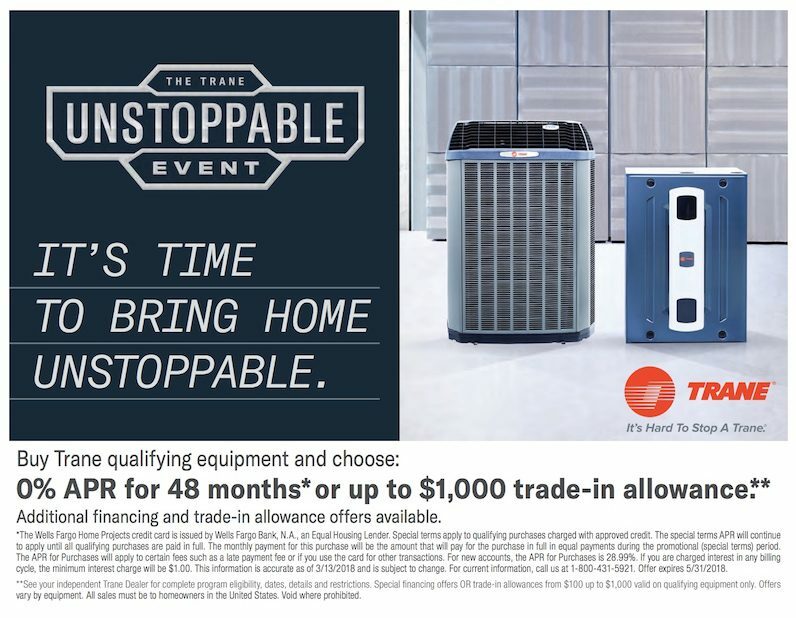 Call us at (720) 836-1907 to speak with one of our specialists in HVAC systems.